With all building work, the owner of the property (or land) in question is ultimately responsible for complying with the relevant planning rules and building regulations (regardless of the need to apply for planning permission and/or building regulations approval or not). 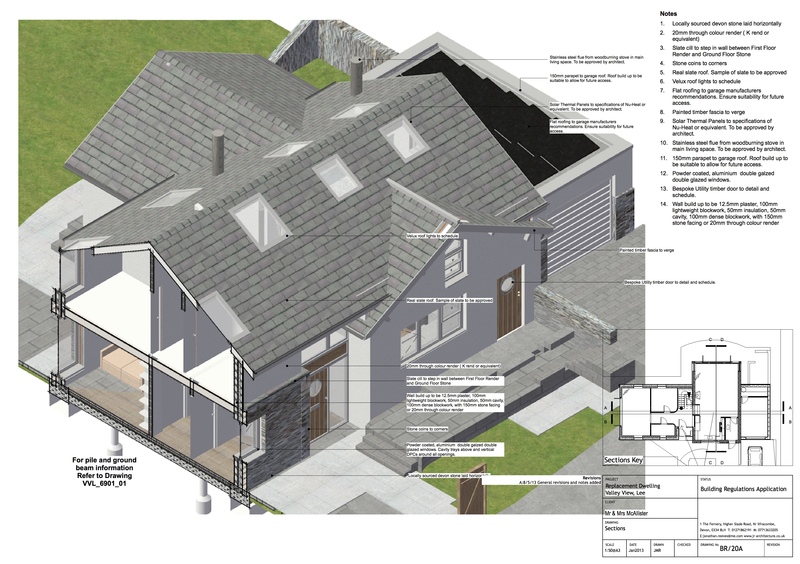 It is your responsibility for seeking, or not seeking, planning permission. 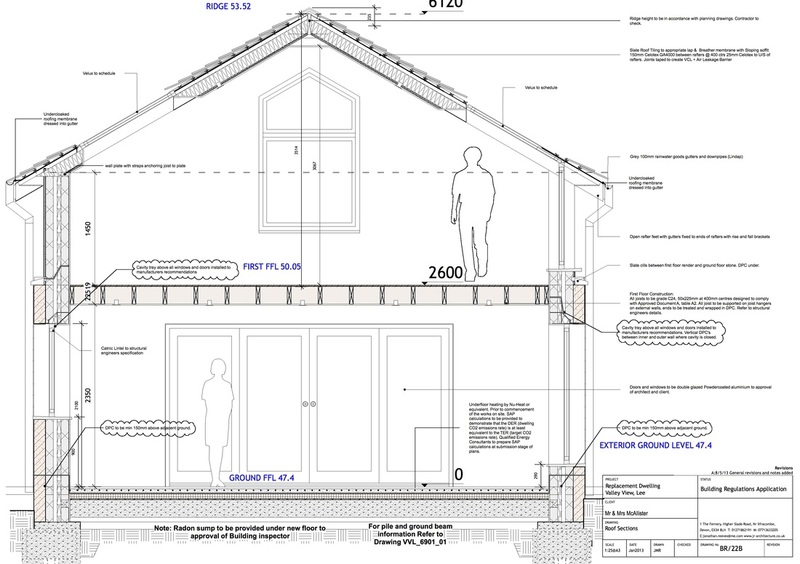 If required, planning permission should be granted before any work begins. 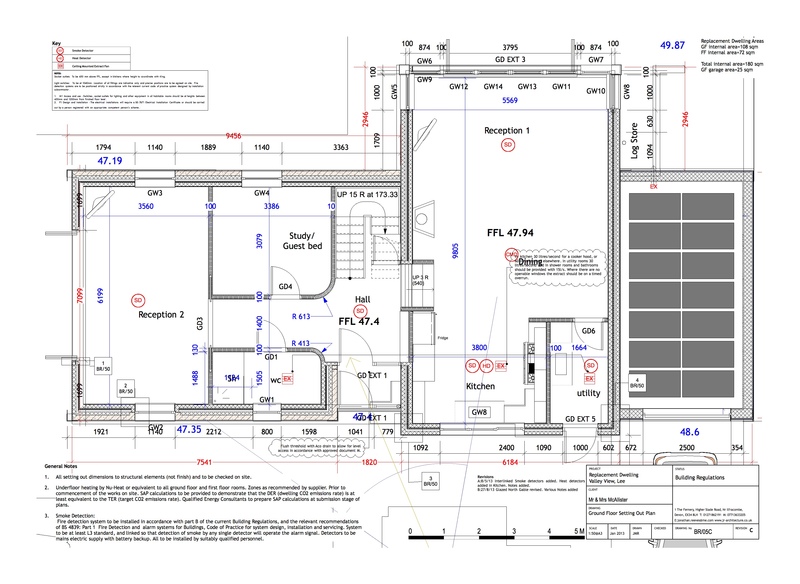 Under the Construction (Design & Management) Regulations 2007 (CDM 2007), certain works are defined as being a notifiable project and, as such, you will be required to appoint a CDM co-ordinator (CDM-C). If you fail to appoint a CDM-C then you will be deemed to be the CDM-C and will be required to carry out the relevant duties defined by the CDM Regulations. Should you wish, we are able to provide the services of a CDM co-ordinator and we can provided obtain a quotation tailored to suit each individual circumstance from specialist consults.